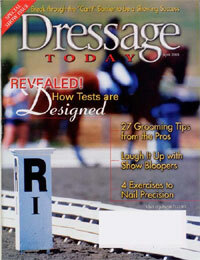 Horse-Magazines.net has the best horse magazine subscription prices and a great selection. Looking for a magazine not listed? Email us at Horse-Magazines.net and we will get you the best price possible. You can pay via credit card using our secure Paypal payment interface. Please make sure to enter your address when ordering. 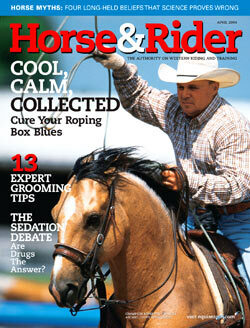 Horse & Rider is the premier magazine for Western-style horseback riding. Every issue features reader-friendly how-to information and new equipment reviews for advanced and beginner riders. Exciting graphics complement every issue. Dedicated to kids who love horses and ponies. 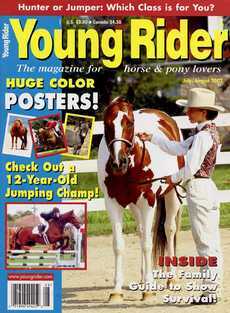 Young Rider features breed profiles, full color posters, articles about kids and their horses and more. In addition, kids learn about equine care, riding hints and show etiquette. Horses Magazine is the largest regional horse / equine magazine in the country. 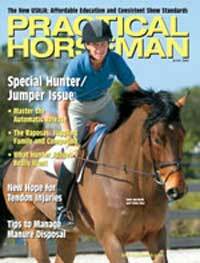 Horses Magazine features some of the country's most well known clinicians such as Chris Cox, Clinton Anderson, Lynn Palm, Stacy Westfall, Richard Winters, Dana Hokana, Tommy Garland, Ryan Gingerich, Julie Ferstman and more! Horses is read by over 150,000 people a month all over the country and beyond! We also feature coverage each month of equine events all over the country by some of the best sports and equine photographers in the world. Equus is edited for those interested in a better understanding of horses and horsemanship. Topics include injury/disease prevention and treatment, nutrition, grooming, equipment, shelter, breeding, stable management. Learn this Olympic equestrian discipline from the world's top trainers and riders. The #1 How-To Magazine For Today's English Rider. Leading how-to and training magazine for English riders of all disciplines. American Turf Monthly has been helping horseplayers pick winners for six decades. Your privacy is important to us. Any information gathered through the ordering process will only be used to order and confirm your subscription. This information will not be sold, leased or rented by us for any purposes.